The nose is sweet with brown sugar, banana and prunes. 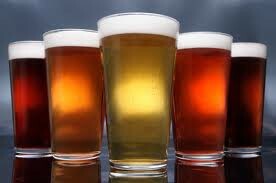 The middle is malty and fruity with peach, a bit of apricot and some heavy bread that sticks with you through the finish. The finish also has a hint of pepper. An OK dubbel. Light to medium body. 7% ABV. 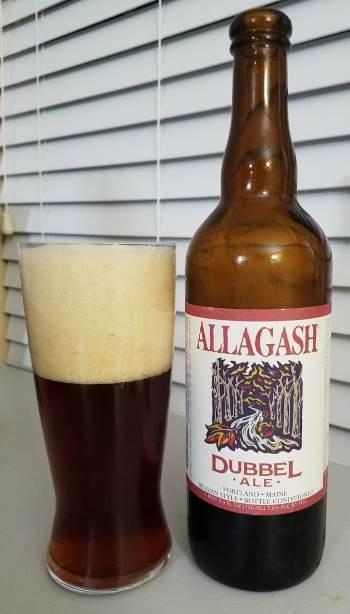 This entry was posted in Reviews and tagged Ale, Allagash, Belgian, Belgian Ale, Belgian Dubbel, Dubbel, Dubbel Ale, Maine on July 24, 2017 by Xander.